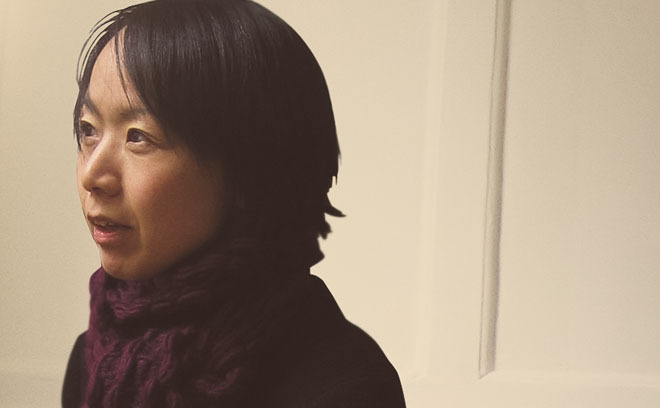 Miki Kato is a titles designer and co-founder of design and live-action studio Momoco. Originally from Japan, Miki attended the California Institute of the Arts, where she earned an MFA in graphic design. After working for a few multimedia companies, she moved to London, England to set up her own studio called Momoco with Nic Benns in 1999. Since then, she has played a key role in art direction across commercials, interactive projects, and film sequences. She has directed title sequences for television shows including Misfits, Fresh Meat, and Wolfblood. Film titles she has worked on include Love Actually, One Day, Hard Candy, and Salmon Fishing in the Yemen. In 2009, Miki was nominated for a BAFTA for Momoco’s work on Misfits and, in 2012, Momoco won a Primetime Emmy Award for their work on Great Expectations.